One of the biggest Magic Tournaments that TBS has ever hosted. There will be cash prizes, meet Pro player Michael Malone. $400 for winning and a shot at getting to go play in Australia, who wouldn’t want that. 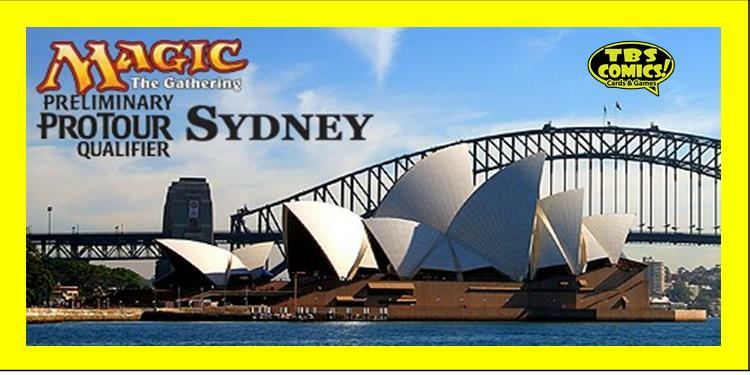 If you win here you go to a PTQ and Michael Malone can attest to this they fly you out to Australia if you win the PTQ. They flew him to Spain. $30 entry fee for a day filled with fun. Tell anyone you know who plays this will be an event they will not want to miss!